Hospital gift shop managers know how important their volunteers are to keeping the shop running smoothly every day. We hear from our healthcare customers about the great benefits of volunteers along with the challenges of ensuring that everyone is properly trained on using the point of sale terminals. 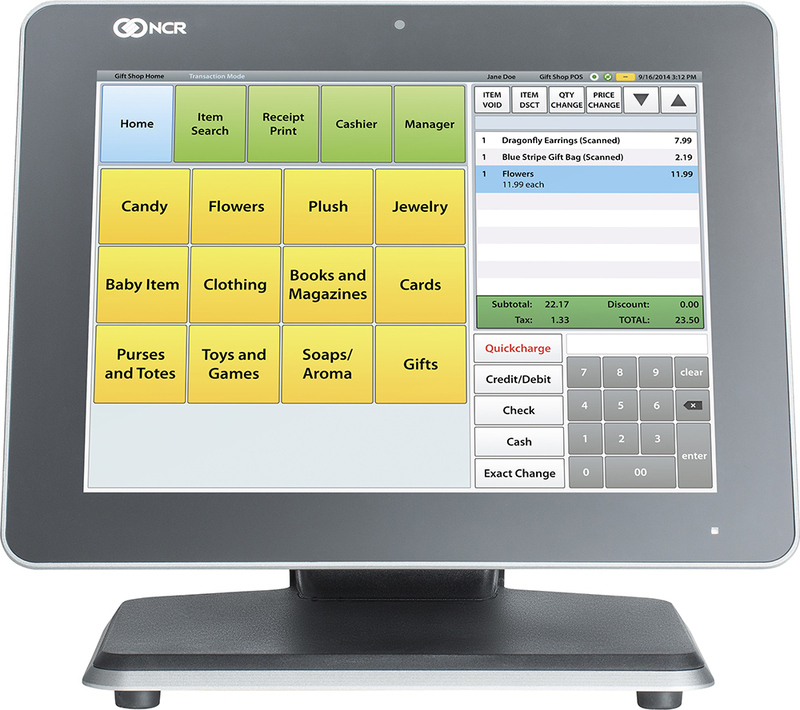 Volunteers typically take weekly or monthly shifts, which means a simple, easy to learn POS system is ideal. We created Quickcharge POS with those volunteers in mind! With technology always changing, we wanted to make sure our point of sale solution remained accessible to volunteers and regular employees alike. Managers can configure the system to make the buttons larger and easier to read, and the touch screen is very user-friendly. Organizations with Quickcharge cashless payment allow staff members to easily swipe their badges to pay, which means volunteers don’t have to deal with as many complicated cash or credit card transactions, or manually processing payroll deduction slips. We celebrate gift shop volunteers and all volunteers making a difference this week! National Volunteer Week is a great time to say thank you to volunteers at your organization for their hard work and time devoted to lending a hand. Our Auxiliary is interested in a system which will allow them to do payroll deduction at the special sales that they host. We need a system that will integrate with our Krono’s payroll system to make this seamless with our payroll department and easy for our fundraising volunteers who will be working these sales and using the system. Barb, did you implement this program? Our hospital gift shop is searching for a better solution to replace our existing POS system. Our main hurdle is payroll deduction capabilities. Would love to hear input.